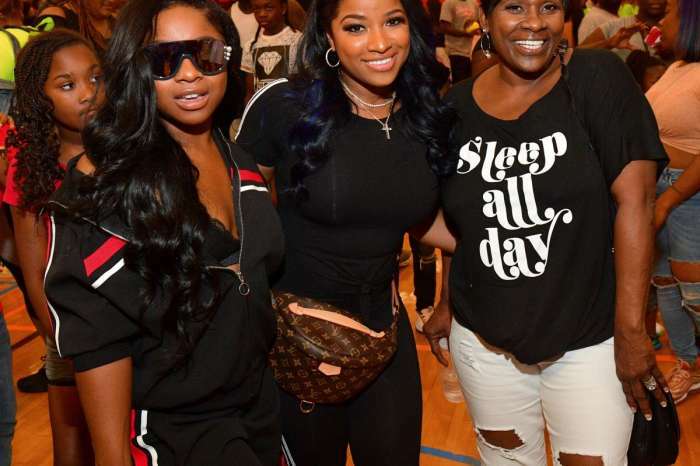 Toya Wright proudly shared a sweet video of her daughter, Reign Rushing. The bundle of joy is driving the car that Santa brought her for Christmas, and she looks completely unbothered. 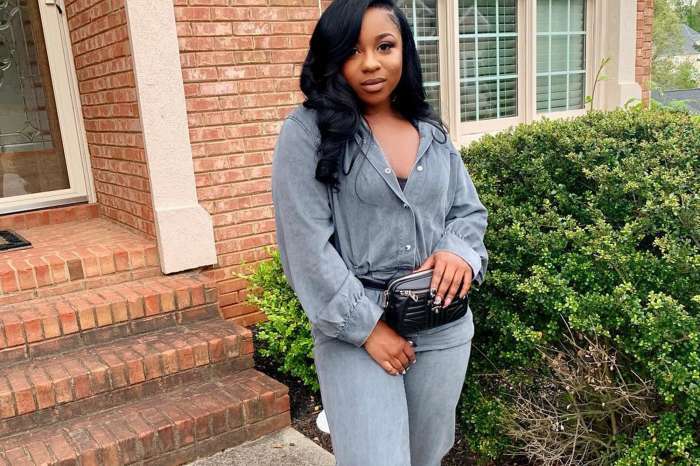 Here’s Toya’s post in which she’s also telling her fans that sweet Reigny will be one year old next month. ‘She going to play her numbers..she be right back😂😂’ someone commented next to Toya’s video. 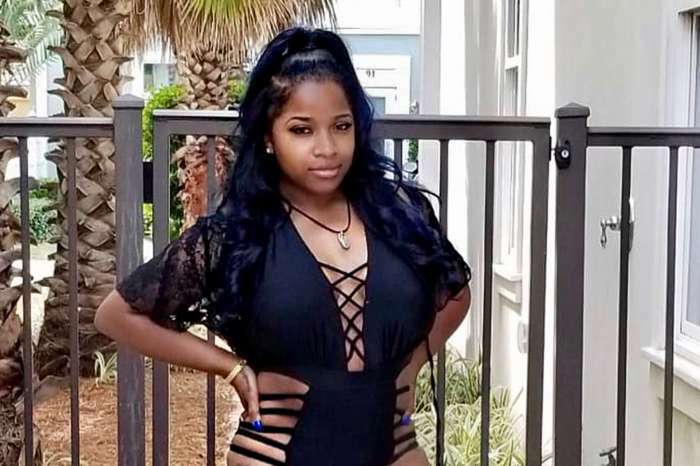 It’s true that there have been floating some pregnancy rumors regarding Toya, but nothing has been confirmed so far officially. Indeed, we bet that Toya will prepare something magnificent for Reigny’s first anniversary,. 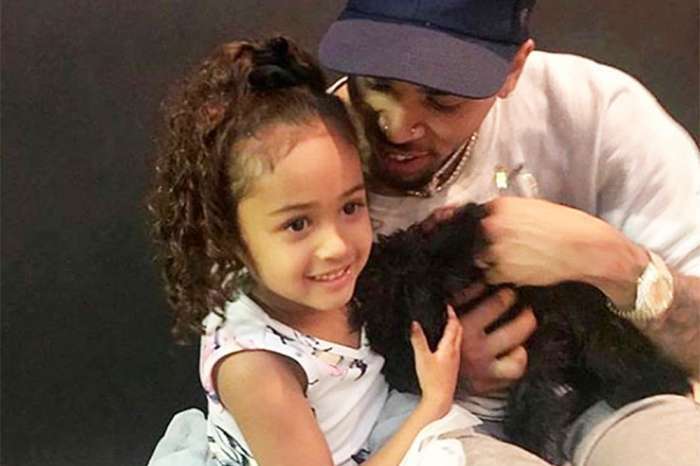 We cannit wait to find out her plans! 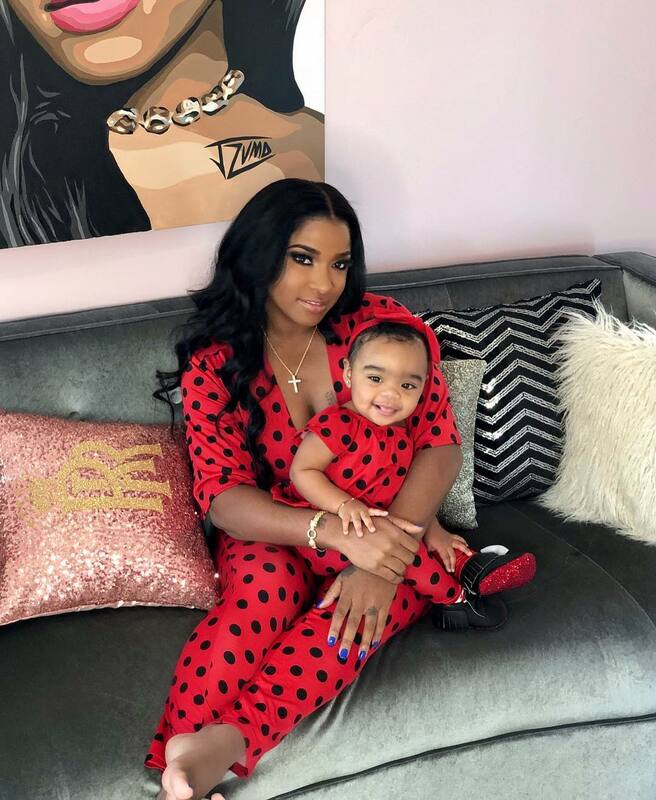 Recently, Toya posted a hilarious video where she is having the sweetest yet most intense gibberish conversation ever with none other than baby Reign.